Now the rumours about Microsoft buying Nokia were squashed, another rumour suggests that it is now Samsung who are thinking of bidding for Nokia. 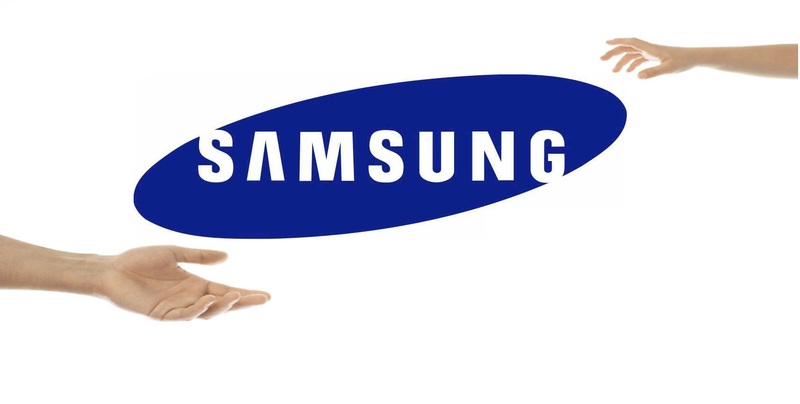 I don’t know where these rumours began but WSJ is reporting that Samsung “Declines Comment On Nokia Bid Speculation”. I had no idea Samsung were even considering such a thing. It doesn’t even make sense why Samsung would even want to buy Nokia. Cheers testdude for the tip.